I lost count of how many times I have visited Madrid over the years. This time I was in the Spanish capital on business. FITUR is the annual Trade Fair for the Tourism sector. Held each January the Spanish Tourism community reunite at IFEMA to see whats on offer the season ahead. For me it was a good time to meet up with Travel and Tourism colleagues in Spain and catch up with other travel bloggers too. 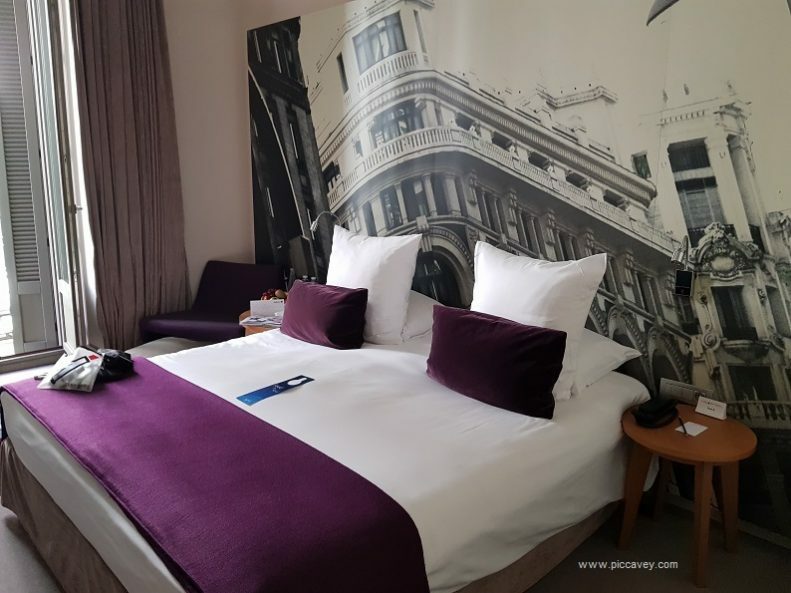 If you are travelling to Madrid on a business trip, read on to see how you can plan a productive visit but make it fun too. Like any capital city, it is busy. Distances between meetings can take longer than you may expect. This was perfect as I had a meeting as soon as I arrived at my hotel. That morning my plane was delayed by 30 mins. On this trip before I had even landed I was already running late. 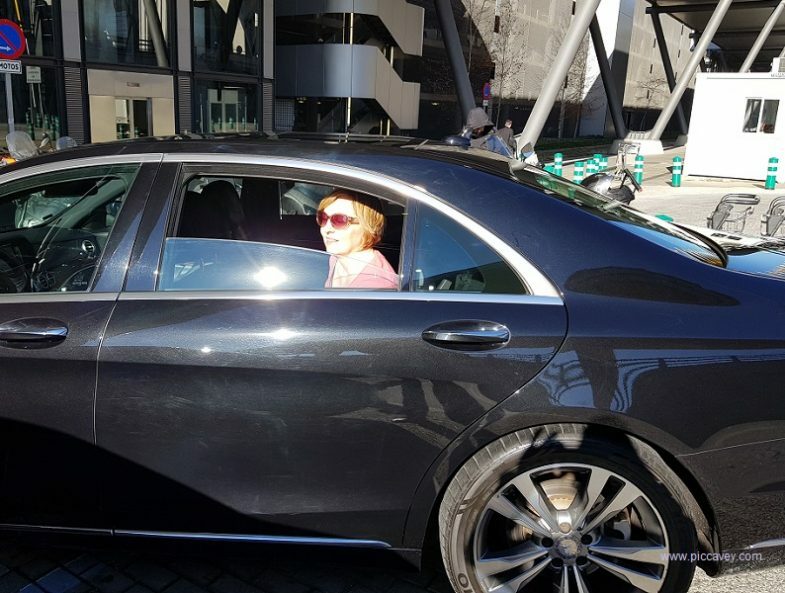 So to have the driver waiting for me at the airport was a bonus. Inside the car had a bottle of water for me too. With a speedy transfer from Barajas T4 to my hotel in the centre of Madrid I could forget about maps, apps and dealing with stairs on the metro. I made the meeting as they were OK waiting 30 minutes for me. Limos4 is a great service for corporate customers and people on a tight schedule. No need to join the long taxi queue you head straight to your car in the terminal itself. Also if you dont speak Spanish as the driver already has the destination address no need to worry about that either. I would use this again as it made such a difference to a stressful morning. My hotel for this trip was Radisson Blu Prado. This is located off Paseo del Prado and is directly opposite the entrance to the Art Museum. 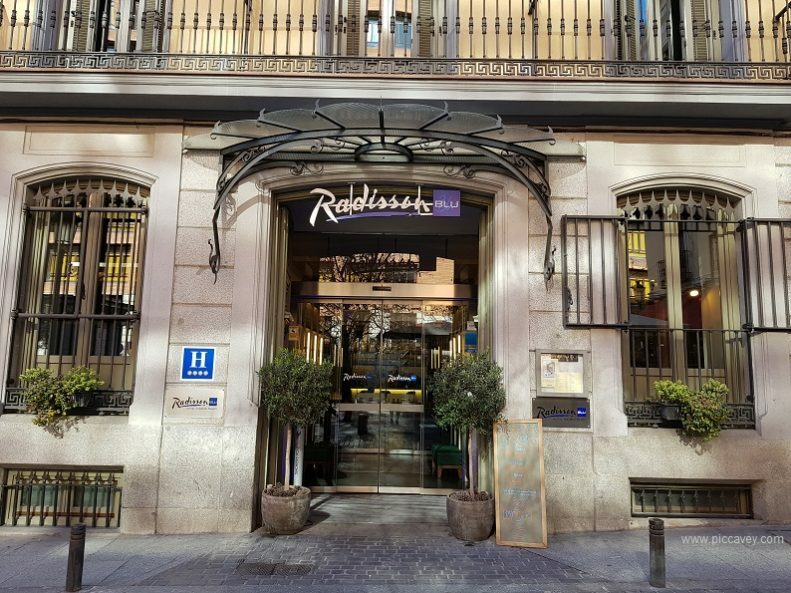 A comfortable 4 star hotel the Radisson Blu Prado is very close to Atocha station and located in the Barrio de las Letras. 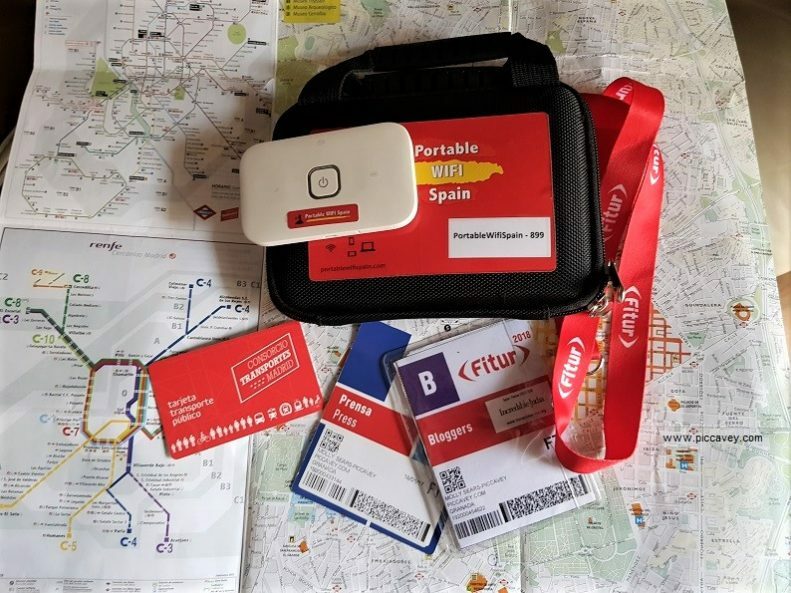 I choose it as the FITUR bus came directly along that road and I could pick up the transfer each morning to go to IFEMA with the other companies attending the tourism fair. Staff were really friendly and professional. Breakfast was amazing but sadly I was always in a hurry and didnt get to have one of those lazy breakfasts while I was there. Travelling alone for business often I appreciate the difference between a hotel for leisure and one more oriented to executives. The wifi here was excellent. I watched live streaming TV with no glitches and downloaded podcasts in super quick time. The only downside for me was not having time to enjoy the Prado and Retiro Park which I had on my doorstep. 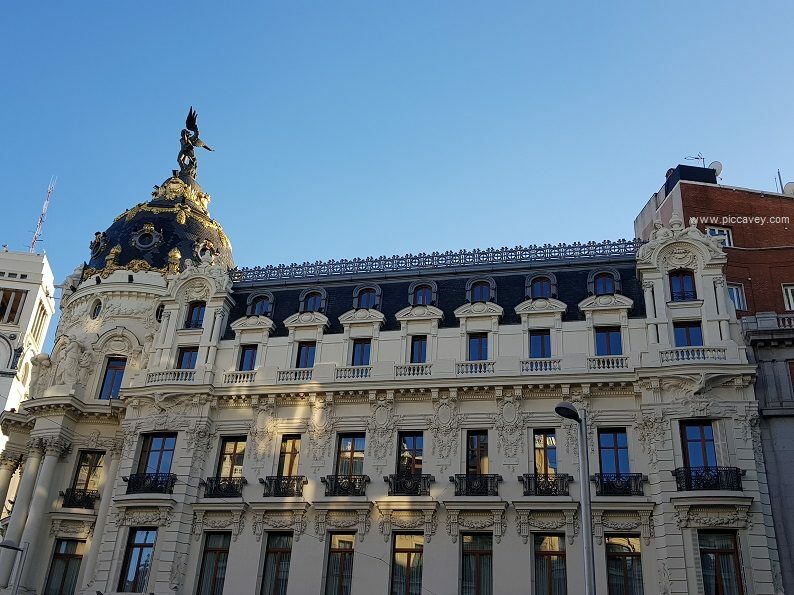 I will be returning to this hotel for a Madrid weekend as soon as I can. Knowing when to take the Metro, when to grab a cab and when to walk makes a huge difference to your planning. Rush hour in Madrid weekdays in the morning is generally from 8am to 9.30am or so. Friday midday and early afternoon is always hectic. If you need to go anywhere on Friday best to do it before 1pm or after 5pm. Some routes crossing the city South to North the cercanias train are quicker than the metro across the city. Plan your meetings to be in the same area of town or even in the same office if possible. Should you need to move from one area , do leave more time than you may think. For a 30 minute trip plan 40 minutes just in case. 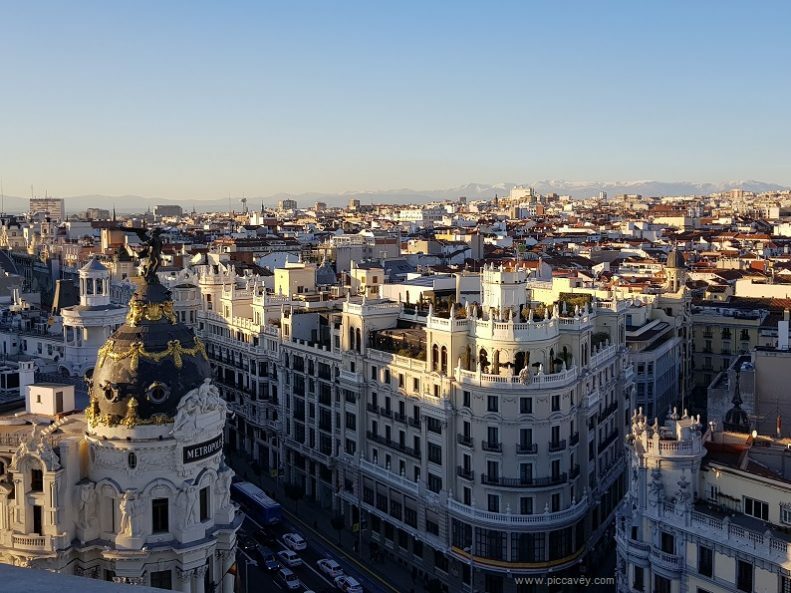 Lunchtime in Madrid is generally from 1.30pm until 3.30pm. Another trick of mine is to take Wifi with me. Although the Radisson hotel wifi was strong and included in the room. In IFEMA (the exhibition center) there is no wifi at all. This was great for last minute changes to my meetings and keeping track with my emails while I was on the go. Of course I could also work while I was on the bus to FITUR (around 1 hour) each morning. So I had a lot done in that time even before I reached the event each day. For me the best reason to go is for the shopping. I don´t always get much time to window shop though. My favourite area for shopping is around Serrano Metro stop. A wonderful mix of smart tree lined streets and high end boutiques. 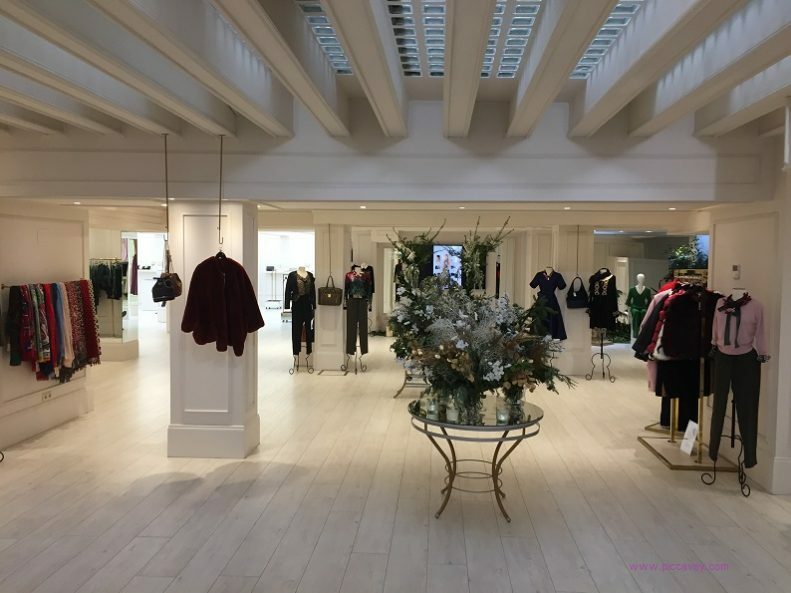 Shopping Heaven. My last visit was a quick spree along Calle Claudio Coello. When shopping in Spain as well as shoes and handbags, Cosmetics are a huge weakness of mine. 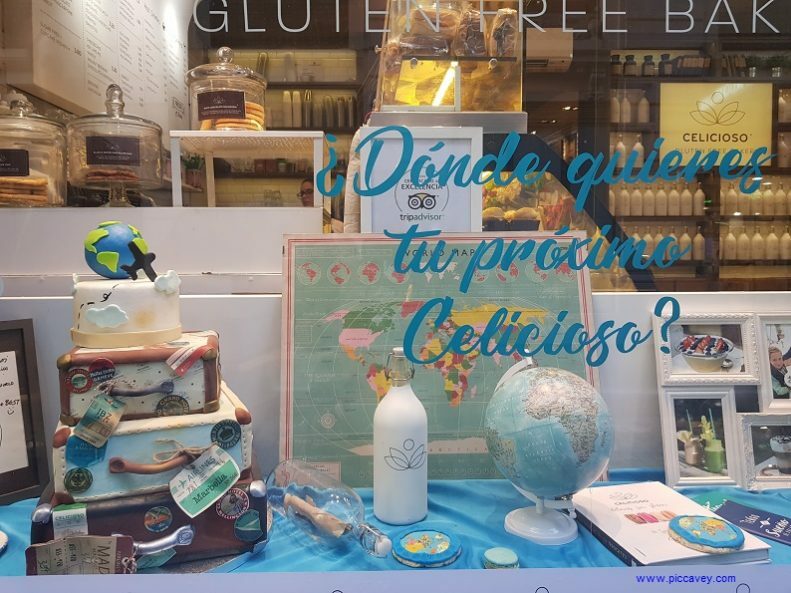 Spanish brands such as Natura Bissé, Paquita Ors and Alqvima all have their own stores in Madrid. The Corte Ingles is also a good department store if you are time poor as you have everything under one roof. 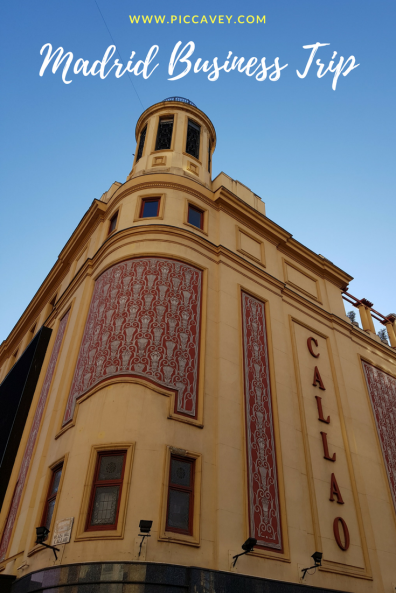 Head to the one at Callao (just below Gran Via) as they have a top floor gourmet area with different food stands and an open air terrace. After all those business appointments and meetings you will be looking forward to some downtime. 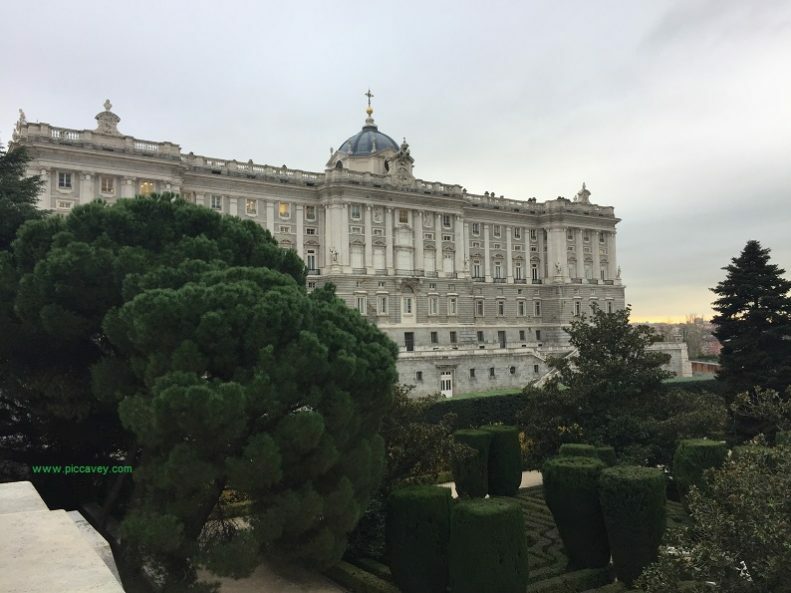 Here are a few of the things I do when I´m in Madrid. 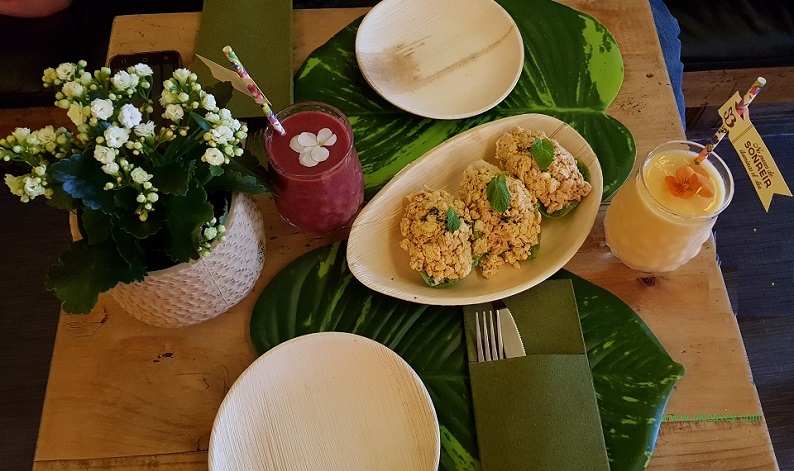 Head to the Lush Spa on Calle del Carmen, 24. The British Natural cosmetics company have their only Spa in Spain in Madrid. If you need to unwind booking a treatment here is guaranteed to destress your day. I must get to Spain! I haven’t done it yet! Echt nuttige informatie, ik hou van Spanje, ik ben dankbaar dat ik deze prachtige streek volgende maand kan bezoeken. Ik heb zo interessante dingen geleerd. Beste wensen!